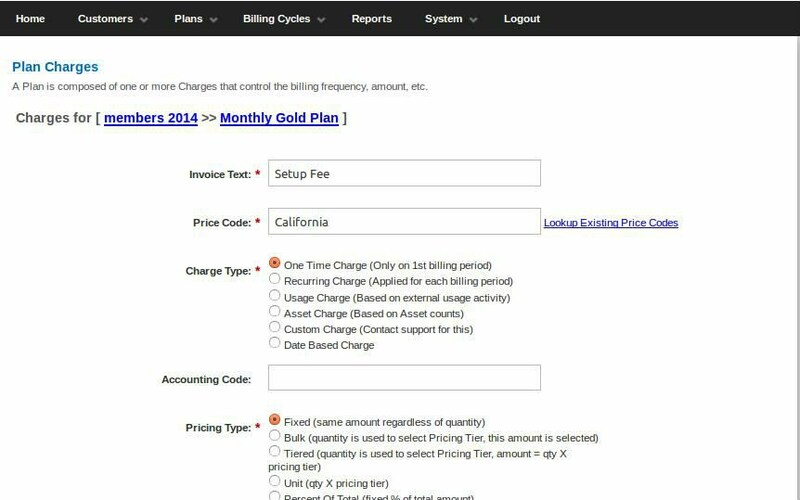 Login to blubilling using your blubilling account and navigate to [Billing Cycles >> Accounting Integration] in the main menu. 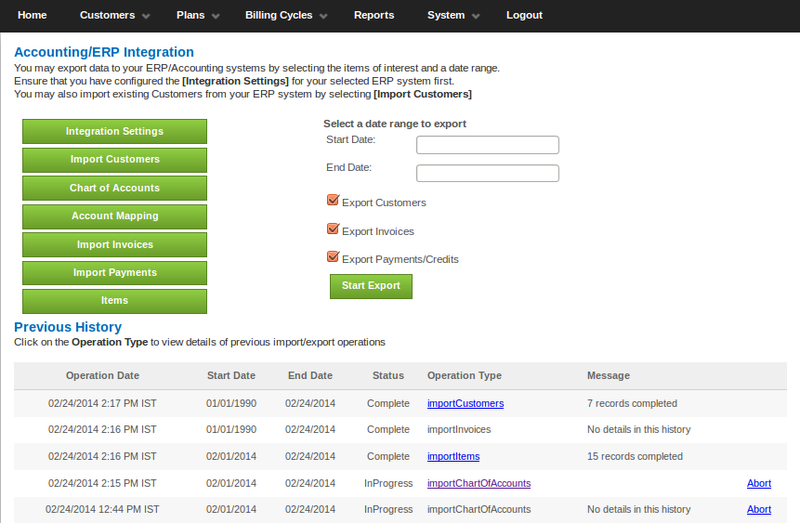 Now click on the "Integration Settings" button. The Master Customer Name and ID are only used for "Summarized Journal Entry" mode and may be ignored. 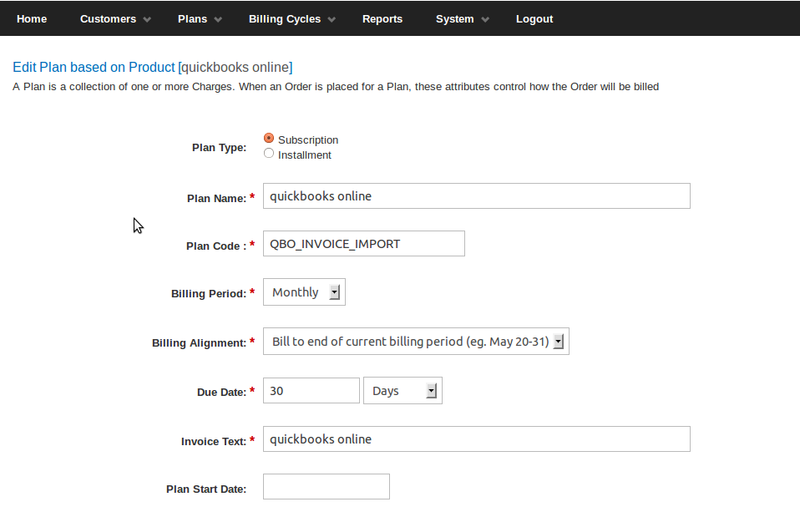 Now click on the "Connect to QuickBooks" button with the logo on it. You will then be redirected to your Intuit/QuickBooks login page and prompted to authorize the BluSynergy application. 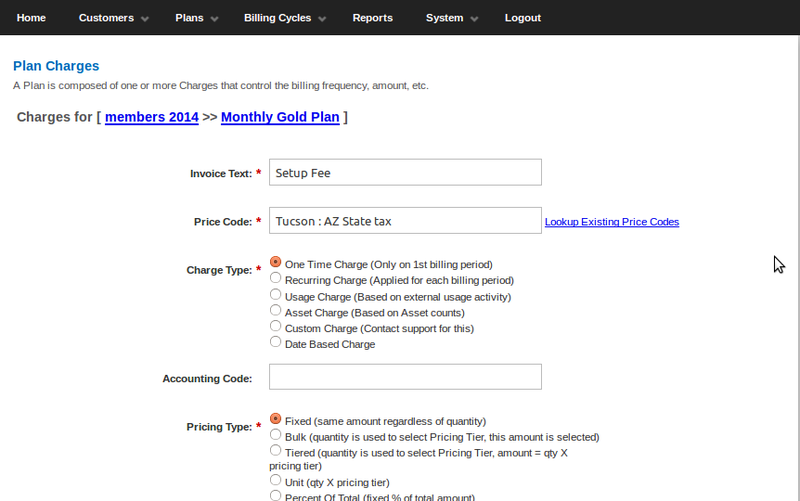 Enter the Start Date and End Dates (Dates when these customers were created in QuickBooks). We suggest using 1/1/2000 for the start date and today's date for the End Date in order to import all active customers.